A new Chinese-language blog “People on Tibet / Minjian Zangshi” (http://tibet.woeser.com) is now available. 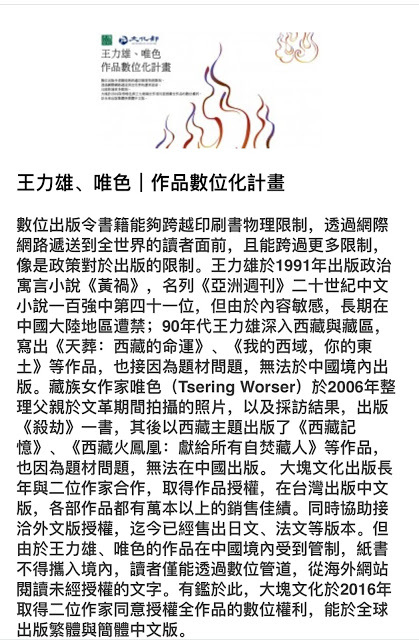 As a collaboration between Woeser (chief editor), Wang Lixiong (designer), Tarinbo (commentator) and Tenzin (editor), it collects informed discussion on Tibet from blogs by Tibetans and non-Tibetans within China. Our goal is to gather information without being judgmental. 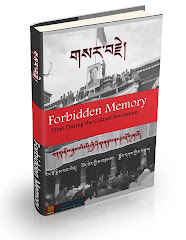 To understand what is really going on in Tibet beyond the Chinese government propaganda, one has to witness events in person. But even then there are layers of difficulty to overcome in order to be at just one point in time and place. “People on Tibet” gathers together the experiences and observations of different people at different places and times. It is our hope that the scope of our random sampling will attain a certain degree of statistical accuracy, thereby reflecting the current dynamics of the Tibetan reality. “People on Tibet” is updated daily, and a general analysis will be added on a monthly basis. 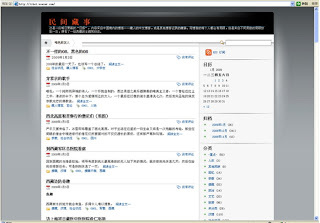 While expecting the new blog to provide new perspectives and means for understanding Tibet, we also hope friends concerned with Tibetan affairs will find the site useful, will pass on suggestions, recommend blogs we might have missed, comment on entries attracting your attention, and offer opinions on our general analysis.